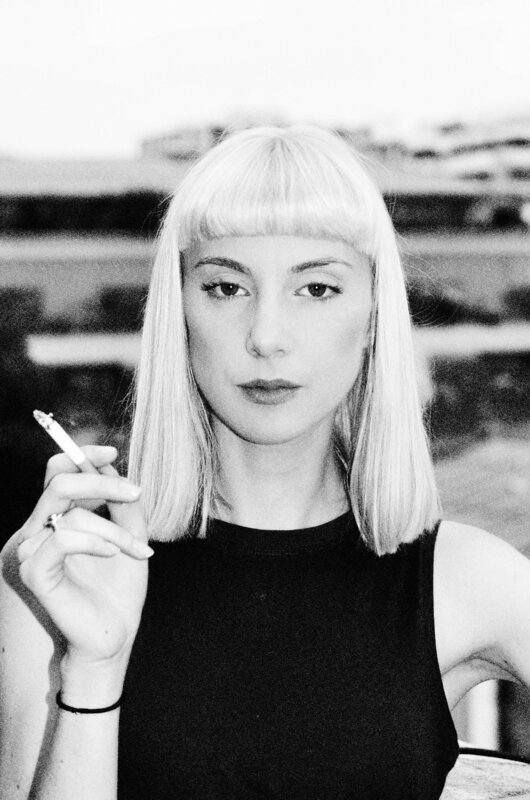 The Brvtalist is proud to present a new mix from Ma Čka. 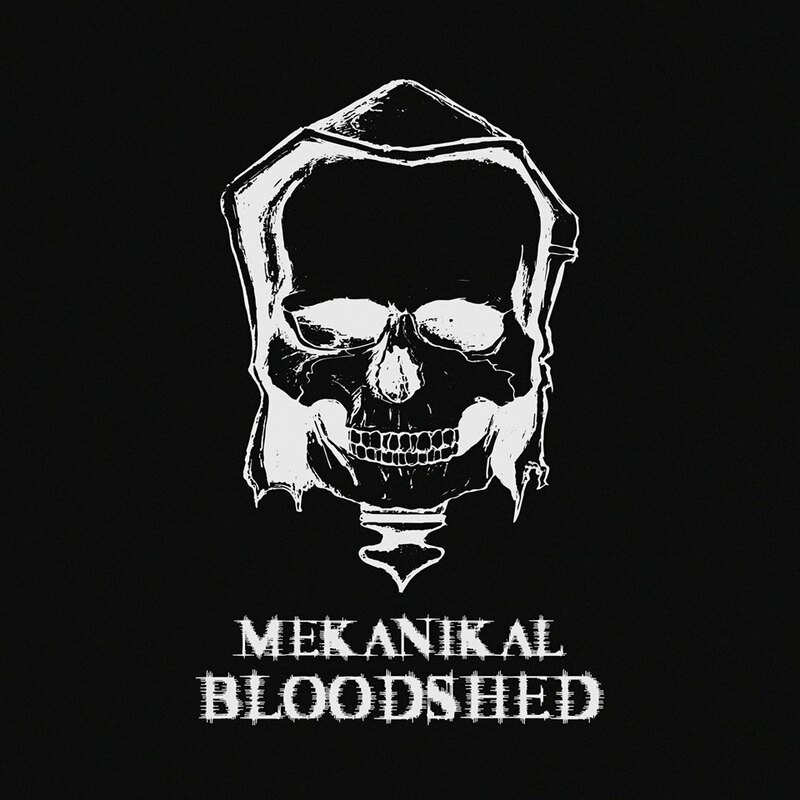 The Paris-based producer and DJ is also the co-founder (along with ØRGIE and 93SOVAGE) of Mekanikal Bloodshed, an imprint delivering some of the most crushing techno right now. New Brvtalism No. 177 is the perfect alchemy of Ma Čka’s pitch black sound.